Do you travel outside of Truckee, CA? Yes, our $50 travel fee covers Truckee and the greater Lake Tahoe area. Additional charges will be applied if the wedding is 30+ miles away from Truckee on a case by case basis. Do you work with all hair / skin types? Yes! Our experienced and professional stylists of Daymaker Brides are ready to accommodate all skin tones, ethnic features, hair textures and lengths. Please give us as much information in advance so we can prepare. Also, we require prior notice if hair extensions will be added by our hair stylists. Are the trial runs required? A trial is suggested but not required. The trial run fees will be included in the total cost of the wedding. Cancellations made with more than one month (30 days) notice prior to the service date but after the trial run will be reimbursed the 50% deposit less the cost of the trial run plus 20% gratuity. Yes. A 50% deposit is required to secure the wedding date. 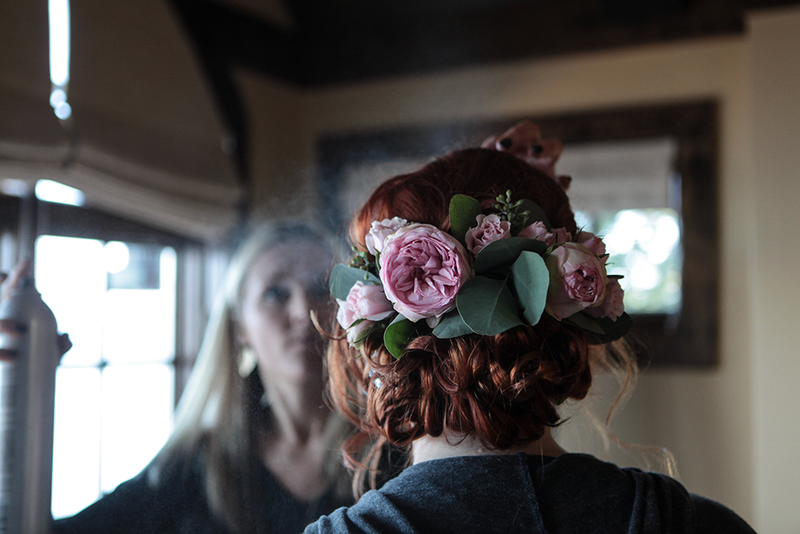 This deposit is used to reserve stylists on the date requested for your wedding and will be deducted from your package total as payment for the bridal package. Weddings are not considered booked until the deposit is paid. 20% gratuity is automatically added to services.